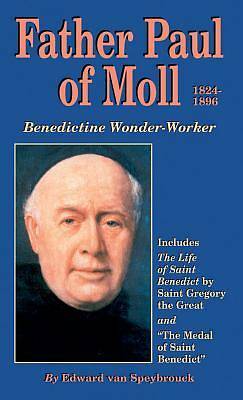 Further, it contains Pope St. Gregory the Great's short biography of St. Benedict, to whom Fr. Paul of Moll was especially devoted and whom he particularly fostered as a most powerful patron saint. Also included is an explanation of the St. Benedict medal, the most indulgenced medal in the Church, and one whose use Fr. Paul especially advocated.